The highlight in this week’s Release is the new Functionality to calculate the vendor Purchase Order date from customer promised date, vendor lead time and non business days. This allows the purchaser to aggregate items for ordering to the latest possible time. Another great improvement is done to Document Outbound, allowing more transparency when sending mass document email to Business Partner Users. Thanks to all contributors for your participation. Thanks all for your effort! metasfresh 5.22 is now out! Would you like to join us? You are welcome. Meet us in our forum or in our Gitter Chat. We are looking forward to meet you! We have finished a few new Features for this week’s release. We have got rid of the following Bugs in this Release. 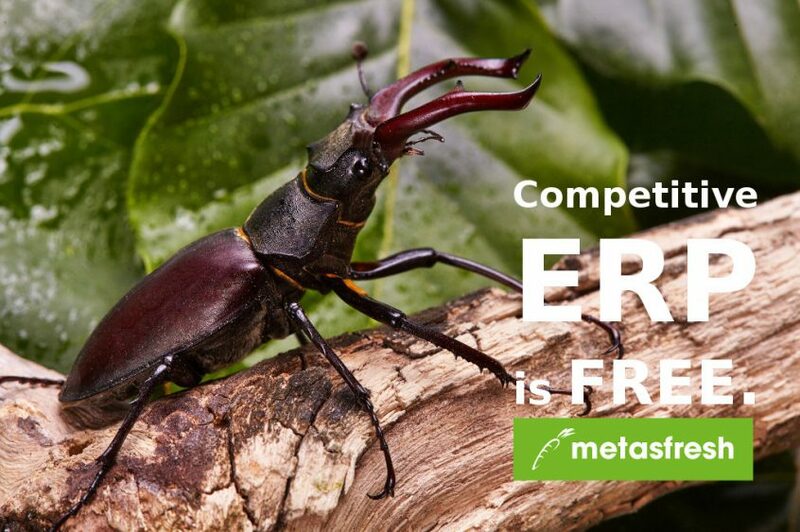 Do you want to learn more about the functionalities of metasfresh ERP! Then check out our fast evolving Documentation. You can find it here: http://docs.metasfresh.org/. Co-founder, perpetual innovator & continuous community worker of metasfresh ERP. Freesoftware, Open Source and UX enthusiast.